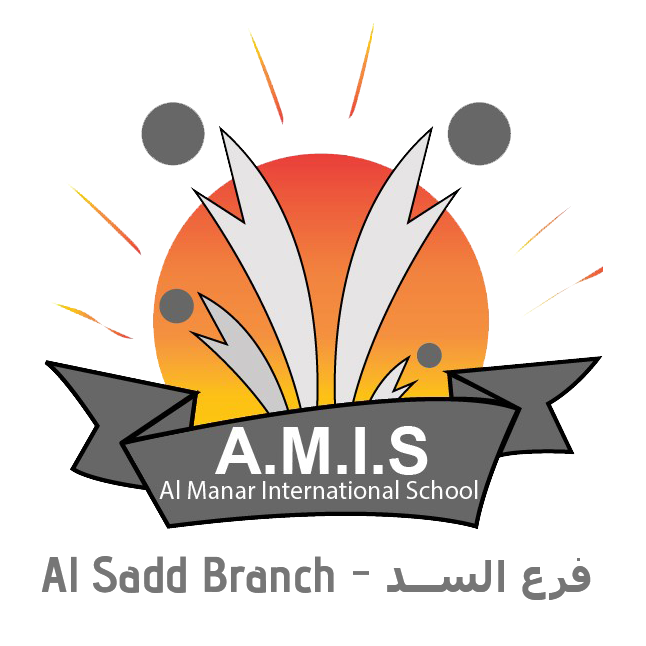 Welcome to Al Manar International School (AMIS) Website. 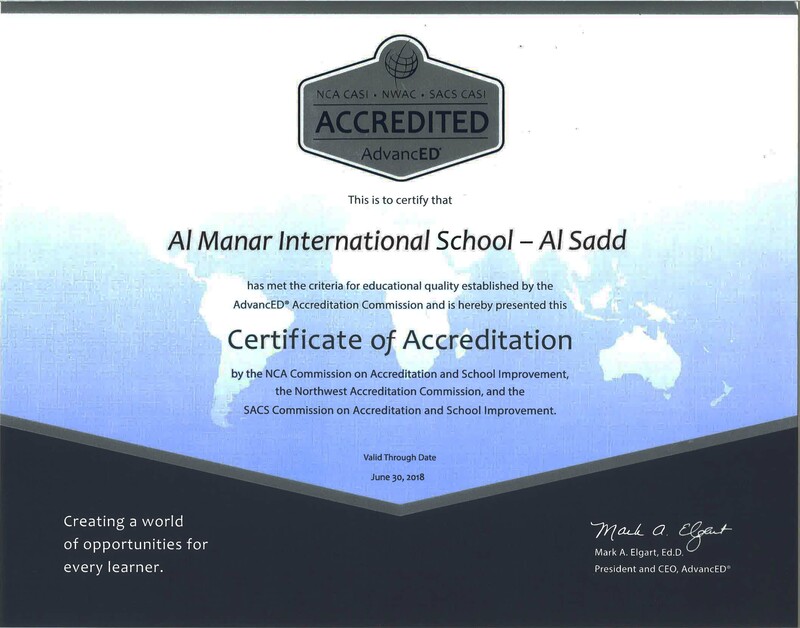 AMIS is an outstanding school which offers, grades from Pre-K to Gr12, the highest standard of education. 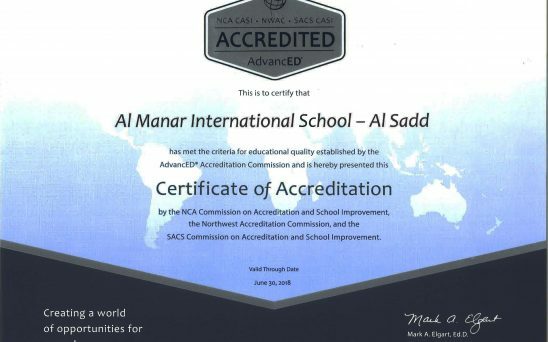 Our American Curriculum is based on Common Core Standards and researched based best practices. 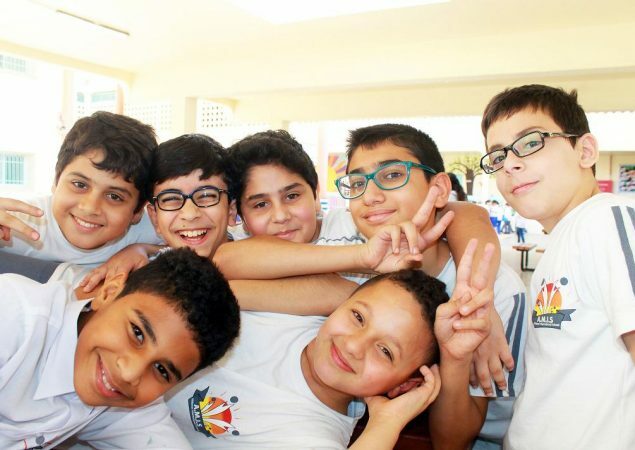 We provide a well-balanced, nurturing and safe environment which promotes independence, innovation, cultural diversity and a love of learning, all while focusing on shaping children into leaders of the future. 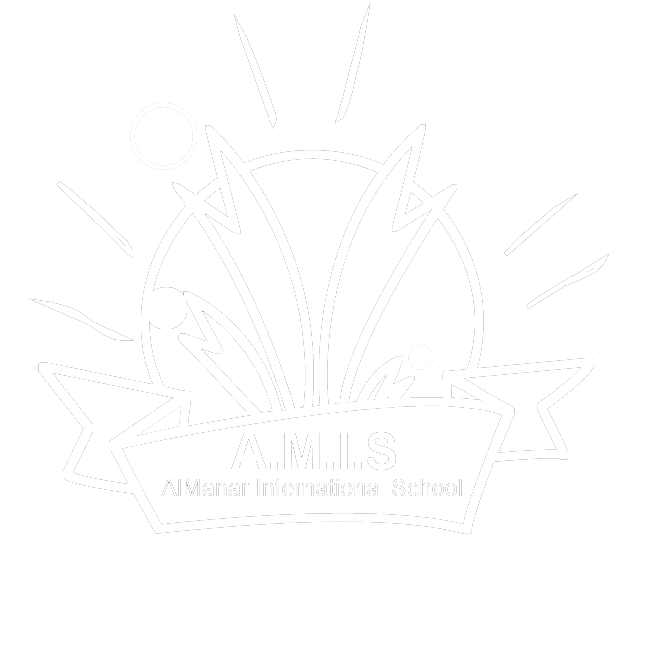 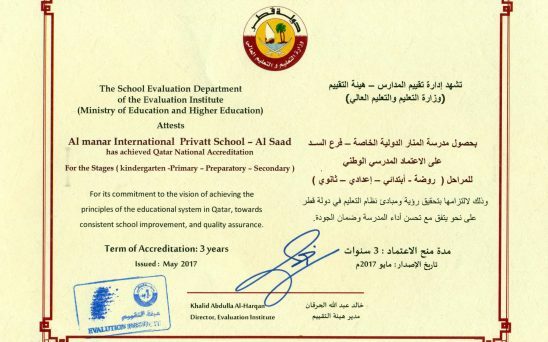 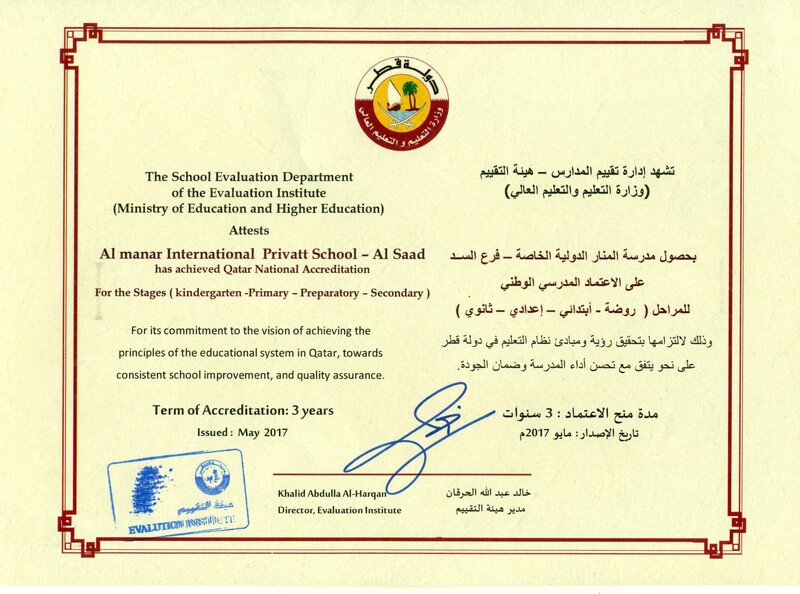 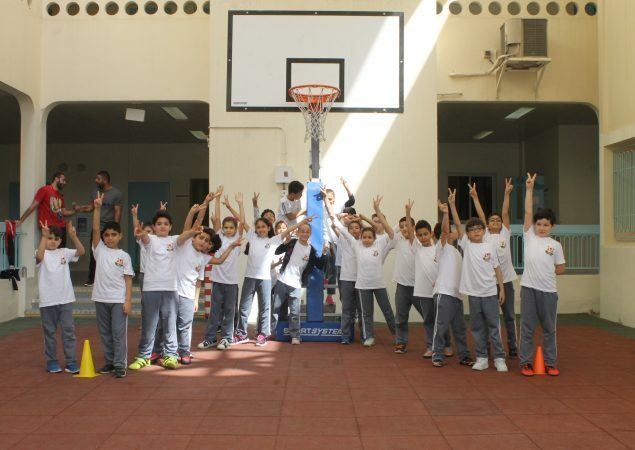 AMIS offers a rich educational experience that engages students in curricular and extra-curricular elements related to real life situations and global events which empowers students to fully develop their intellect, creativity, emotional and social skills necessary to build a successful future. 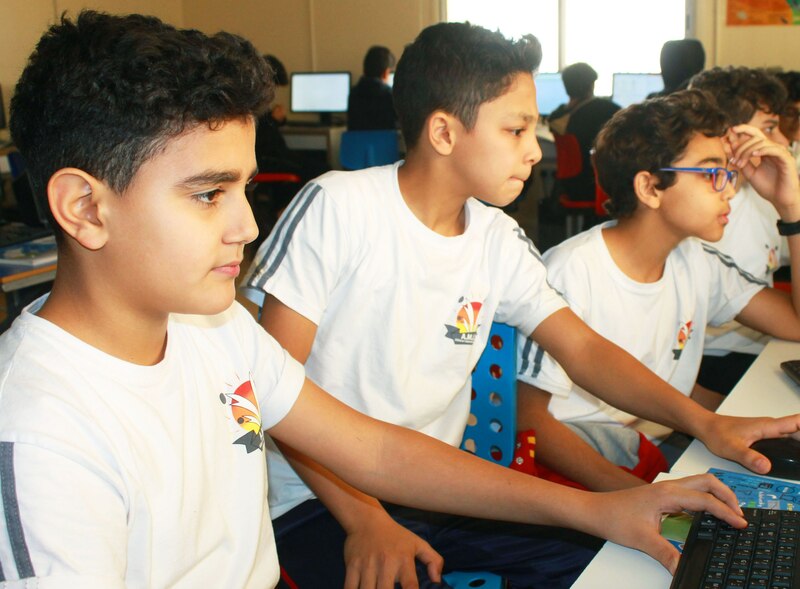 Educating for learning today, Empowering tomorrow.